If there’s one thing we’re known for at Point Nine, it may be o̶u̶r̶ ̶h̶i̶l̶a̶r̶i̶o̶u̶s̶ ̶n̶e̶w̶s̶l̶e̶t̶t̶e̶r̶ - work on SaaS and marketplace metrics. Over the years we’ve created templates for everything from financial plans and dashboards to cohort analyses and planning tools, geeked out about key revenue metrics, churn definitions, and various SaaS metric frameworks, benchmarked the churn rates of hundreds of SaaS startups, surveyed dozens of SaaS investors (and turned the results into a napkin), followed up with a marketplace napkin, and published lots of other posts about the topic both here on Medium and on my good old Blogger blog. 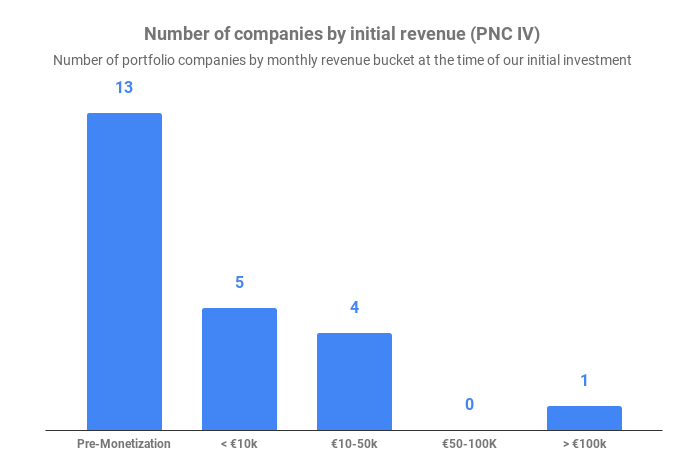 What may be surprising in light of our knack for metrics is that most of our investment decisions are a lot less data-driven than you might think. The reason is that at the stage at which we invest, the numbers are frequently so small that they don’t tell us anything. If a company is “pre-traction” (and “pre-Product/Market Fit”, for that matter) and hence, has no data to show, that obviously increases the bar for the quality of the idea and the team. You have to have a really compelling pitch to raise $1–2 million or so on the back of a Keynote presentation or an MVP. Interestingly, it’s sometimes easier to raise without any numbers than with very early numbers that are small and inconclusive. Once there is data, investors will dig into the numbers and will try to draw conclusions from them. 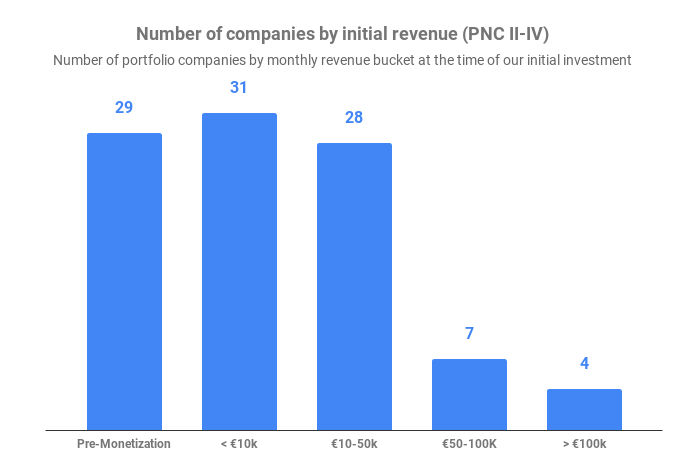 As you can see, 60 out of 99 r̶e̶d̶ ̶b̶a̶l̶l̶o̶o̶n̶s̶- companies (60.6%) did less than €10,000 in monthly revenue when we invested, and 29 out of 99 (29.3%) hadn’t generated any revenue at all. Now you might wonder, with so much work gone into developing a toolkit that is not directly applicable to most of our investment decisions, have we been wasting our time all along? I don’t think so. 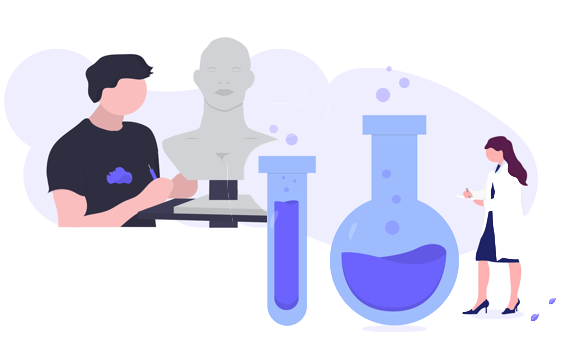 First, countless founders told us that they’ve found our articles and templates useful. That in and of itself made it worth the effort. Second, I believe our deep understanding of metrics allows us to help our portfolio companies improve their understanding of the drivers of their business, become more data-driven in their decision making and have the right fundraising strategy for the Series A and beyond. There’s a famous saying that goes “In God we trust, all others must bring data”. Apparently, that doesn’t apply to early seed investments.